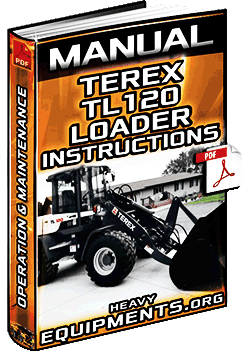 All about Terex Heavy Equipment, Components, Parts, Maintenance, Repair, Manuals, Courses, Catalogs, Specs, Videos and more. 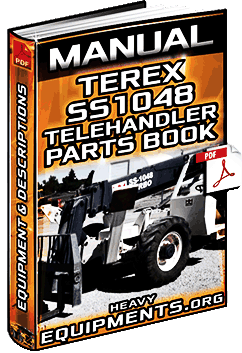 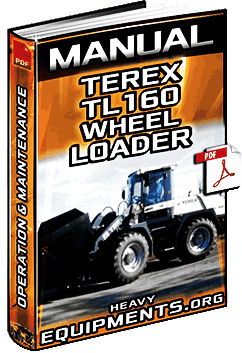 Free Download Manual for Terex SS1048 Telehandler Parts Book - Equipment, Assembly, Circuits & Schematics in Full PDF. 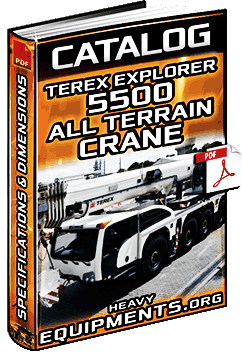 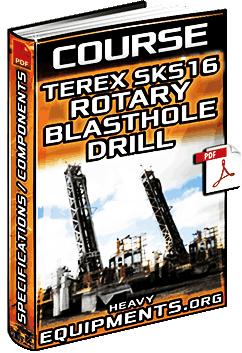 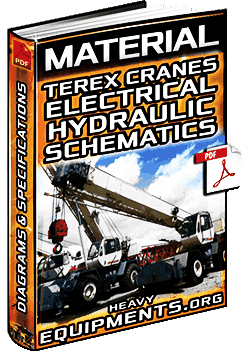 Free Download Catalogue: Terex Explorer 5500 All Terrain Crane - Features, Dimensions, Load Charts & Specs in Full PDF. 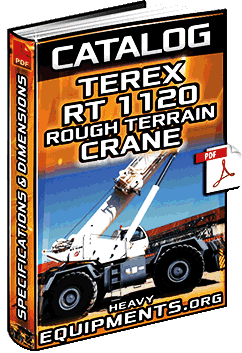 Free Download Catalogue for Terex RT1120 Rough Terrain Crane - Features, Dimensions, Load Charts & Specs in Full PDF. 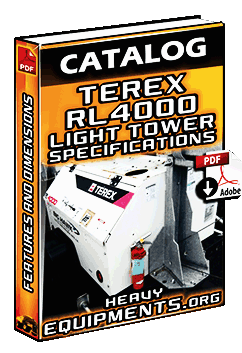 Free Download Catalogue for Terex RL4000 Light Tower - Features, Dimensions and Specifications in PDF & Full.